With no weekend Premier League fixtures due to the FA Cup, The Scout sits down to analyse the in-form Fantasy Premier League performers by position. From regular clean sheets to consistent save points, the first focus falls on goalkeepers. Manchester United’s David De Gea (£5.4m) has produced three clean sheets across the previous four rounds of fixtures – more than any other goalkeeper. The most popular goalkeeper in FPL (residing in 33.9% of squads) the Spaniard has returned a total of 20 points, conceding a single goal. For Manchester City, Pep Guardiola's decision to replace Claudio Bravo (£5.0m) with Willy Caballero (£4.7m) has boosted City’s resilience. The Argentinian has been breached only once in his three matches since ousting Bravo in Gameweek 23, averaging five points per appearance. However, with both Manchester clubs missing Gameweek 26 and possibly Gameweek 28 due to the FA Cup quarter-finals, the short-term appeal of their assets is limited. The remaining names in our table (above) are all guaranteed a fixture in both of those Gameweeks. West Bromwich Albion's Ben Foster (£4.7m) has twice kept out his opponents and conceded only three goals in that period. Owned by 15.3% of FPL managers, the Baggies' No 1 has returned 16 points but has been overshadowed by team-mates Gareth McAuley and Chris Brunt (both £5.1m), with the FPL defenders offering potential attacking returns. Priced at £5.1m apiece, McAuley and Brunt have delivered 29 and 24 points respectively during the same period. Joel Robles’ (£4.7m) installation to the Everton first XI in Gameweek 18 has been key to their recent improvement. Six of the Toffees’ nine clean sheets this season have arrived in the nine Gameweeks with the Spaniard in goal. But, similar to Foster, Robles’ appeal is somewhat dented by the output of an in-form defensive team-mate. Right-back Seamus Coleman (£5.9m) has produced attacking or defensive returns in seven of his previous eight appearances and is the top transfer target in defence ahead of Gameweek 26, claiming 25,000+ new owners. 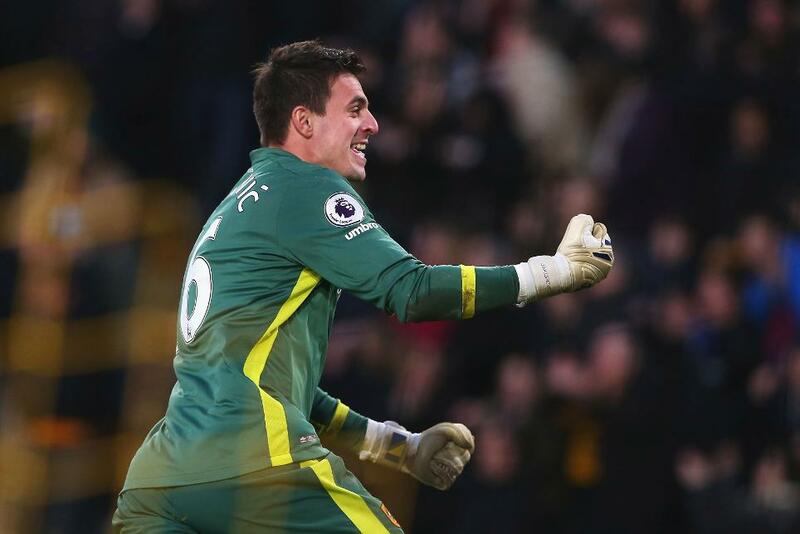 Hull City’s Eldin Jakupovic (£4.1m) is the only player to feature in both our top-five tables. Reinstalled to the teamsheet by new head coach Marco Silva in Gameweek 21, he has supplied 23 FPL points in the last four matches – more than any other shotstopper. Securing clean sheets against Manchester United and Liverpool, Jakupovic has made 17 saves and earned 13,000+ transfers in since the weekend deadline. Watford's Heurelho Gomes (£4.9m) made more saves (21) than any goalkeeper during this period. The Brazilian delivered at least one save point in each of his four outings and produced a season-high nine stops in the Gameweek 25 loss at Manchester United. Installed in the Sunderland first XI in Gameweek 19 following injury to Jordan Pickford (£4.1m), Vito Mannone (£4.3m) has served up at least one save point in seven of his nine appearances in 2016/17. The Italian helped David Moyes’ men secure clean sheets against Tottenham Hotspur and Crystal Palace over the last four, though his place remains under threat with Pickford now back in training. 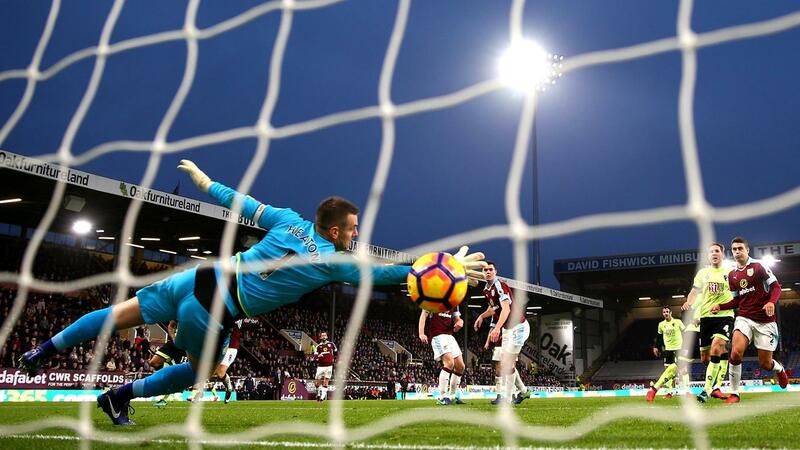 Burnley’s Tom Heaton (£5.1m) has climbed to joint-top in the FPL goalkeeper standings alongside Chelsea’s Thibaut Courtois (£5.9m), on 106 points apiece. The Clarets' No 1 continues to offer his owners a steady stream of save points. 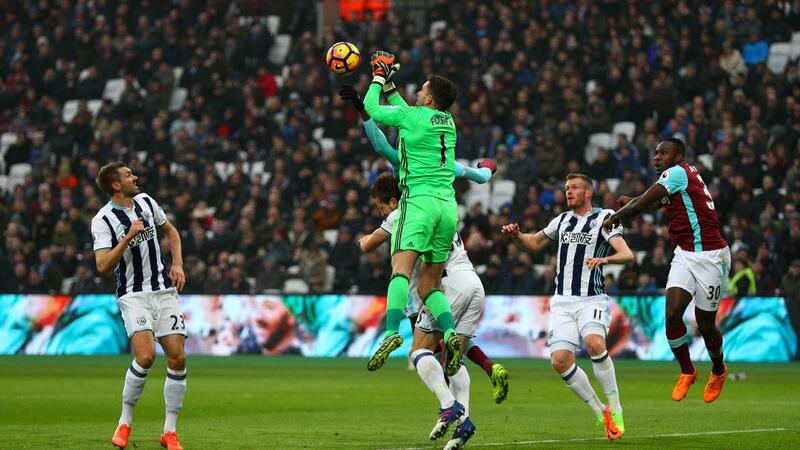 Although he has managed only six shutouts to Courtois’ 13, Heaton has produced more stops (105) than any other 'keeper, supplying at least one save point in 15 of his 23 league outings. However, Heaton faces four successive away trips, having produced just a single clean sheet on his travels.